The Trust Lands Administration manages a lot of property throughout the entire state of Utah. The agency’s main goal it to maximize revenues from the land it manages. One way the agency maximizes revenues for its beneficiaries is through leasing its property for commercial purposes. 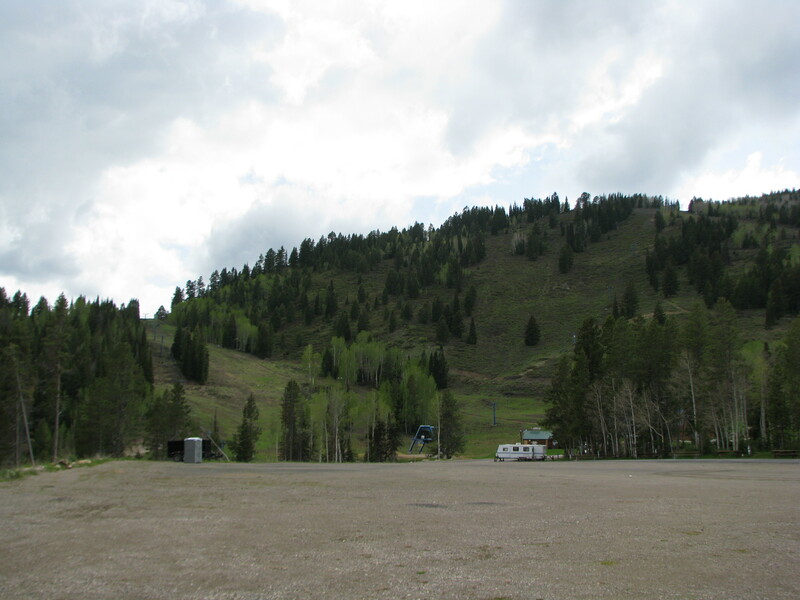 Examples of commercial leases include: ski resorts, campgrounds, restaurants, office spaces, and convenience stores. Commercial leases can be used for almost any kind of business. Commercial leases transfer property rights to the lessee for a period of time. The lease then allows the entity to operate its business as specified in the lease contract. 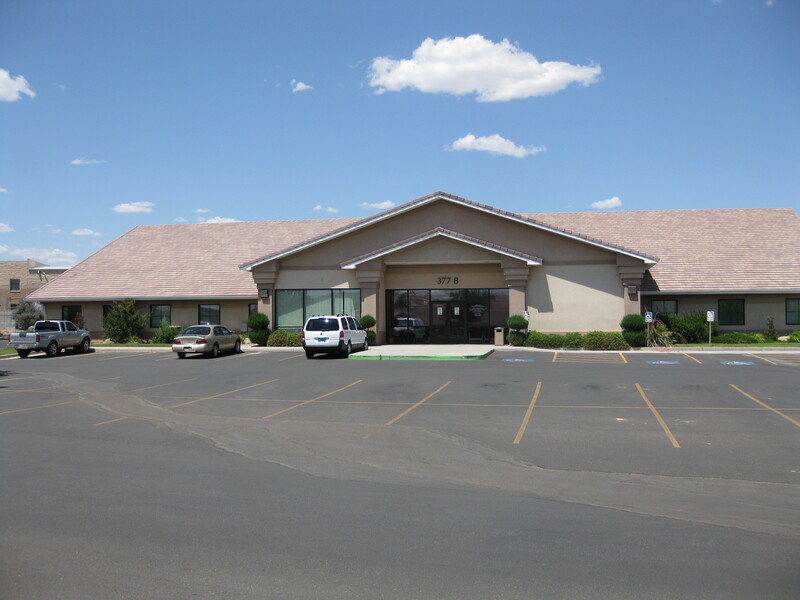 The lease property usually provides the commercial entity a unique and spectacular location for their business that would otherwise not be available. It also allows the lessee the ability to meet or develop a market niche that is often unfilled. Commercial lease cost are typically a combination of underlying property values and a percentage of the business’s gross receipts. Parties interested in obtaining a commercial lease on property administered by the Trust Lands Administration should develop and submit a business plan, along with an application (see forms below). Please expect approximately 6 months for the application to be processed. Typical processing requirements include agency review, cultural resource surveys, review by local government, and a 30-day review by the Resource Development Coordinating Committee.